Eevee is one of the most intriguing pokemon you can get in Pokemon Go. This is due to its many evolution forms, or Eeveelutions, allowing it to specialize in one of 5 types currently. The method for evolving Eevee in Pokemon Go is a little different to what you may be used to. 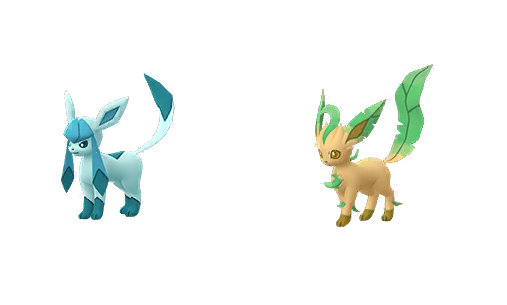 There are no elemental stones, meaning that Niantic has adopted a new way to determine which form Eevee takes when evolving. To help you get the Eeveelution of your dreams, we've put together this Pokemon Go Eevee guide. 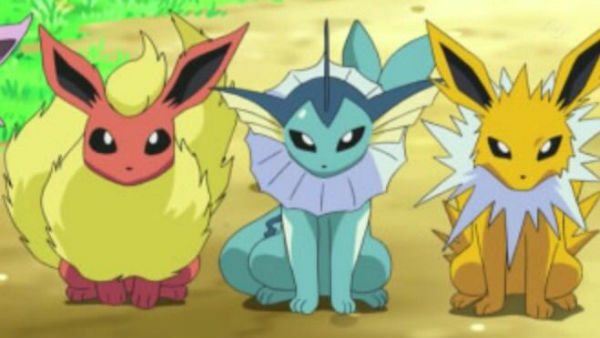 We'll take a look at Eevee's stats, and then detail exactly how to get Flareon, Jolteon, Vaporeon, Umbreon, and Espeon in Pokemon Go 2019. Now that you know the Eevee naming method in Pokemon GO, you might be wondering where it comes from. As I'm sure some of you will know, Niantic didn't just pull these evolution names out of a hat, no, it actually looked to the Pokemon anime for inspiration. 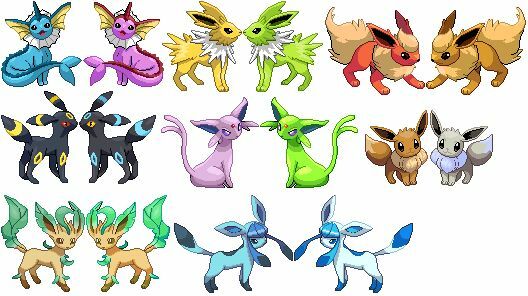 The Battling Everly Brothers featured in the TV series, each with his own Eeveelution. The names used in Pokemon GO are a direct reference to these pokemon, which is pretty neat throwback if you ask me. Just like with Espeon, we've pulled together the stats for Pokemon GO Umbreon. 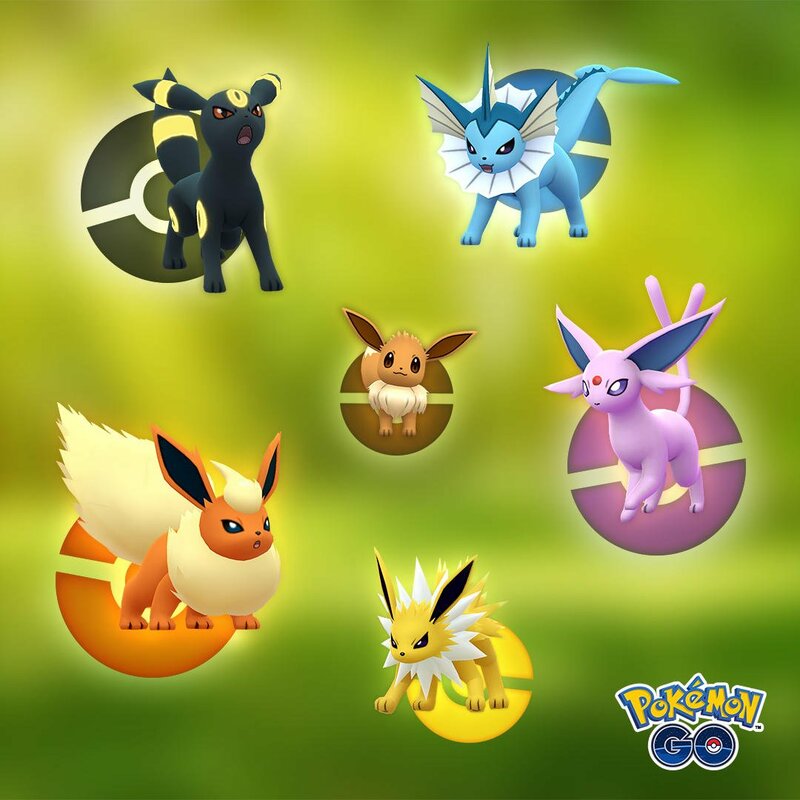 This should help you decide which Eevee evolution you want to choose, perhaps with a specific Raid in mind. Continuing on our trip through the Pokemon GO Eeveelutions, we have the electric pokemon Jolteon. We've listed Jolteon's stats below, so that you can make a decision on which route you'd like to take. Now that you know how to evolve Eevee according to your whims, why not learn how to catch Ditto? You can also take a look at how research Tasks work in the game, in our Pokemon GO Research Guide. 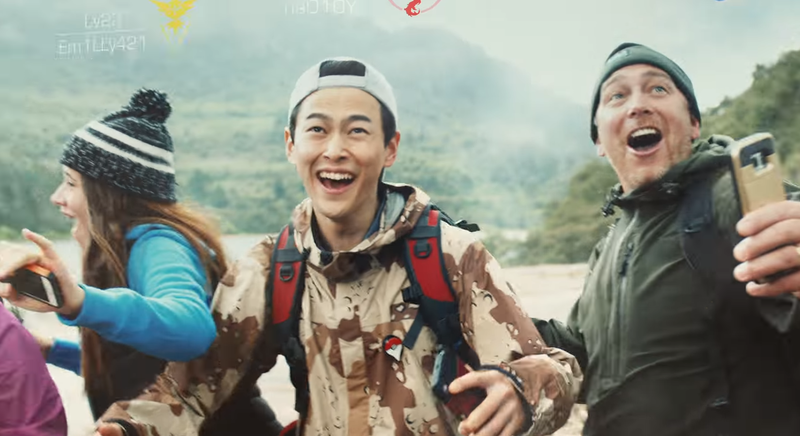 Tagged with Adventure,	Android Devices,	Free-to-Play,	Guides,	iPhones,	mobile,	Niantic,	Pokemon,	The Pokemon Company.